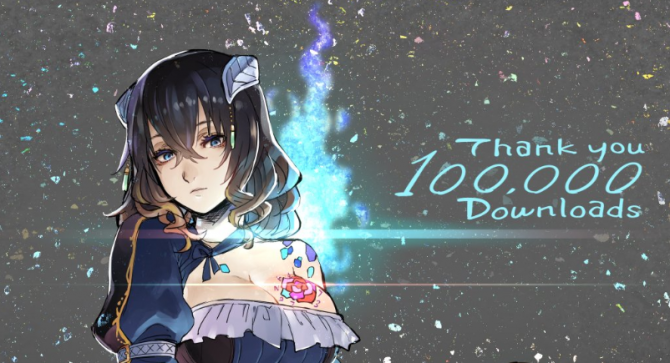 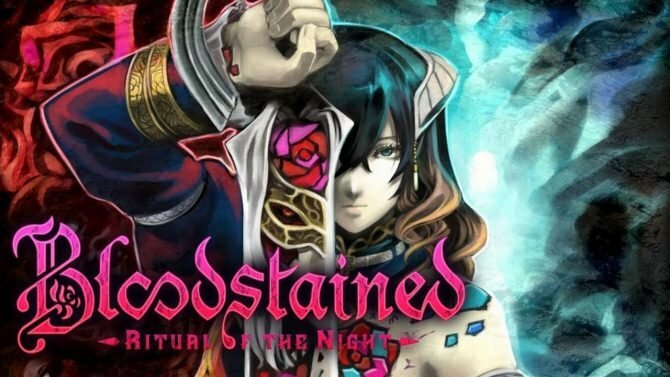 Developer Inti Creates has announced that Bloodstained: Curse of the Moon has sold 100,000 copies, doing the best on Nintendo Switch. 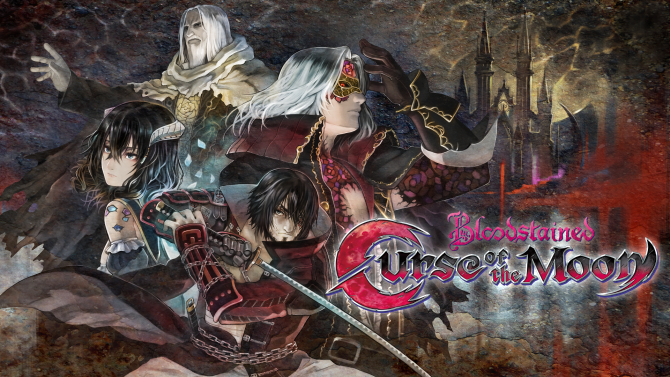 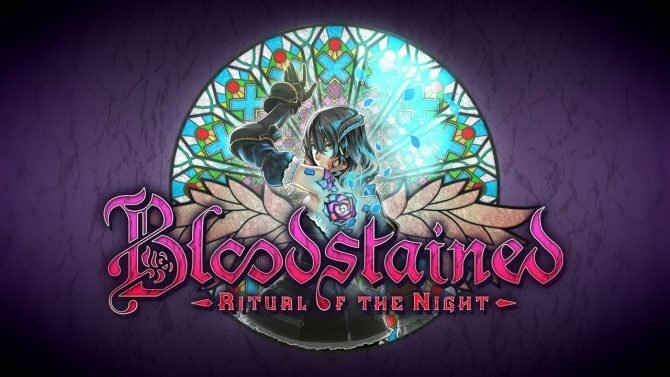 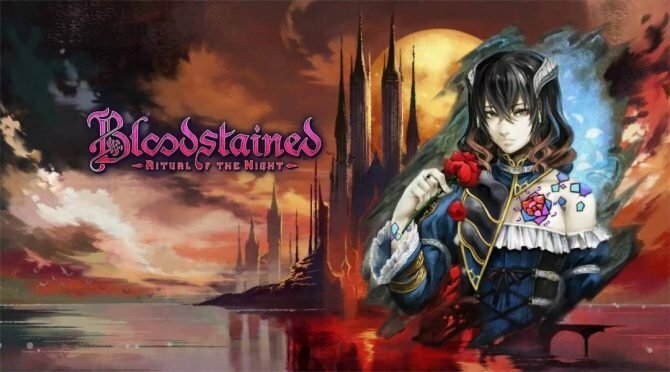 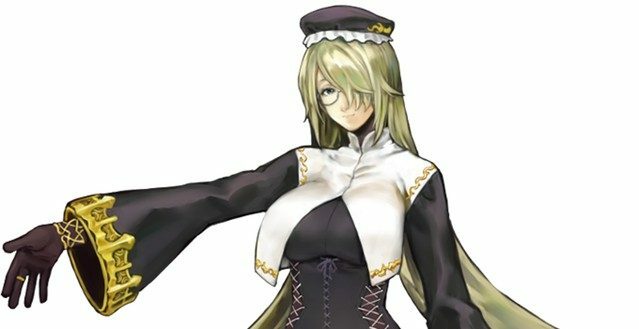 Inti Creates has announced Bloodstained: Curse of the Moon, an 8-bit Castlevania inspired platformer, for PC, PS4, PS Vita, 3DS, Switch, and Xbox One. 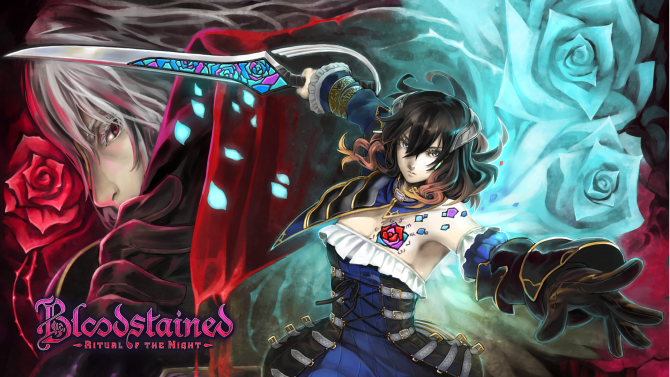 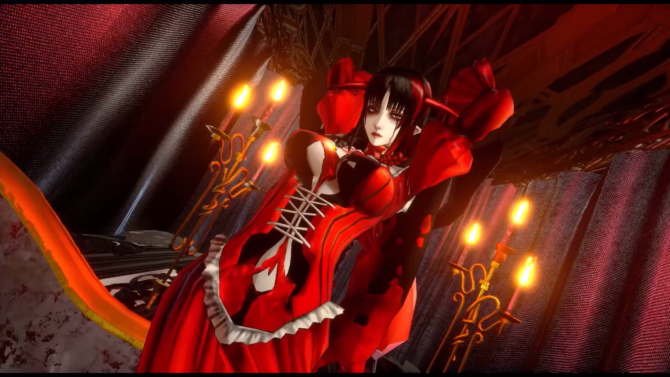 Watch a new gameplay video for the upcoming Castlevania spiritual successor, Bloodstained: Ritual of the Night. 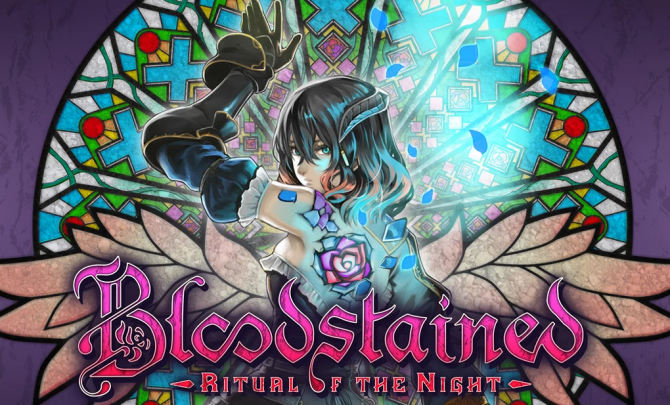 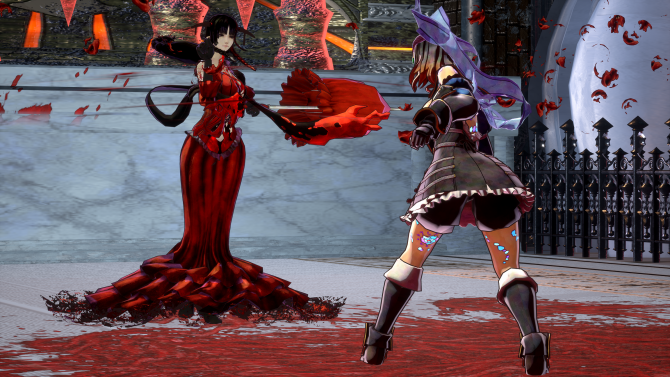 Koji Igarashi talks about the challenges of developing Bloodstained: Ritual of the Night with DICO's Technical Director.